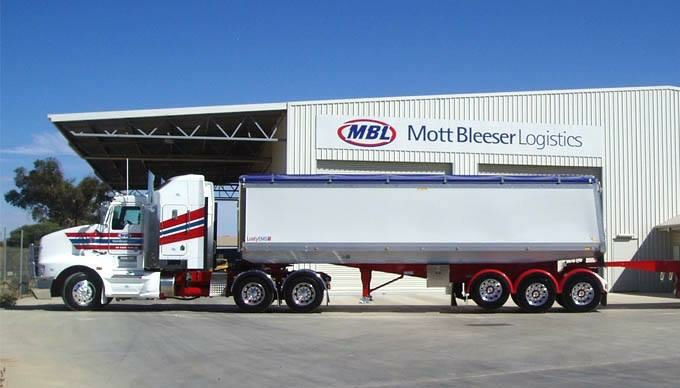 Mott Bleeser Logistics require a qualified heavy vehicle diesel mechanic to manage and complete the service schedules and repairs of a small fleet of Kenworth trucks and B-double tautliners and tippers. Be responsible for the purchase of all parts, lubes, etc. The ideal applicant will have experience with the following: Kenworth trucks, Cummins engines, BPW & SAF suspension systems. A HR & forklift licence would be preferred, but not essential. Job Tags:LAVERTON NORTH, Mott Bleeser Logistics.